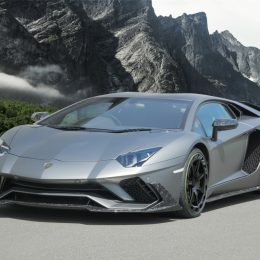 Racy MANSORY carbon aerodynamics programme for the Lamborghini Aventador S.
MANSORY, the globally-recognised specialists in the very finest automobile modifications, presents the new aerodynamics programme for the Lamborghini Aventador S. With immediate effect, you can now order perfectly-fitting body components in ultra-light autoclave carbon, as well a comprehensive tuning programme from the headquarters in Brand/Bavaria or via the worldwide sales network. 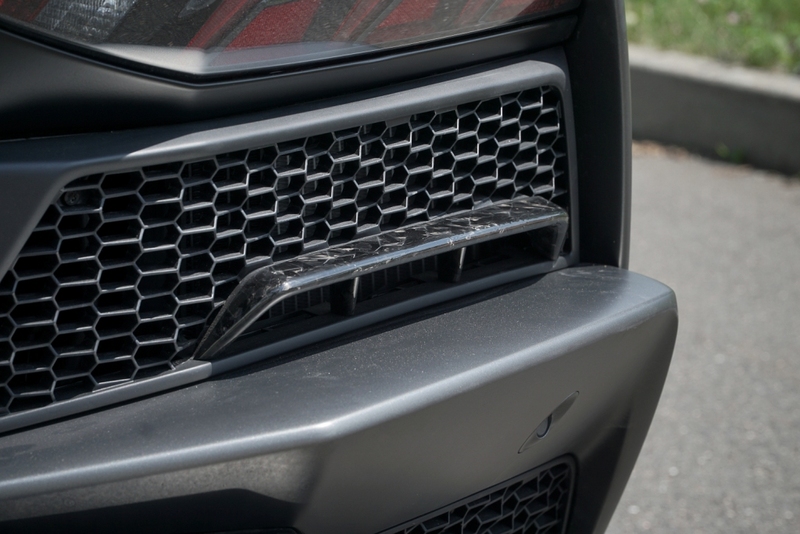 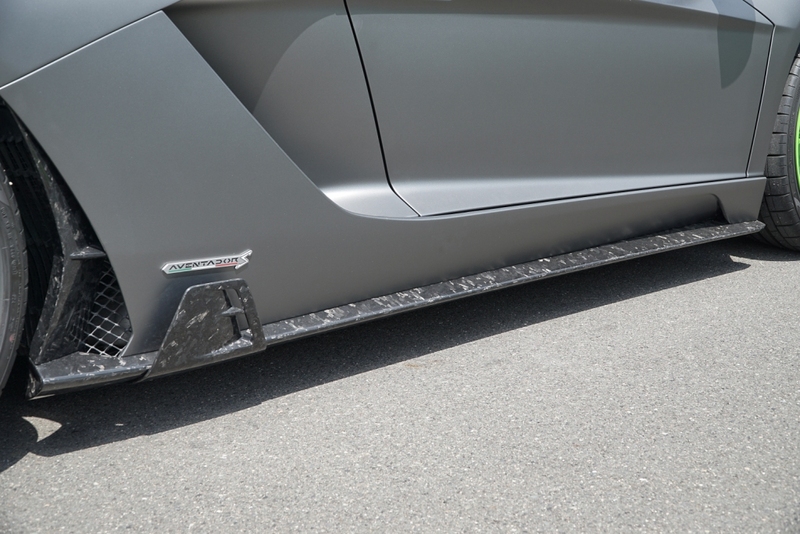 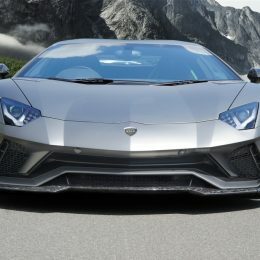 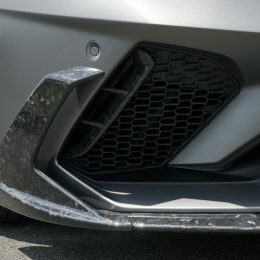 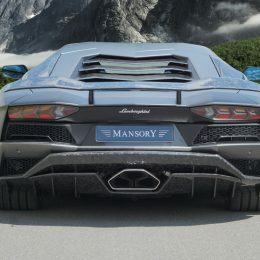 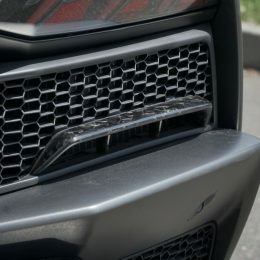 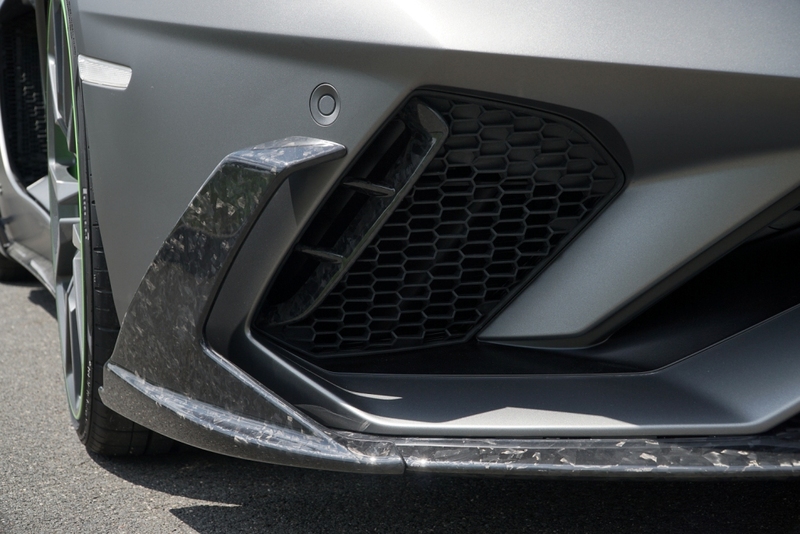 From the bonnet and front/side air intakes, headlight housings, side skirts, frame and struts for the engine compartment cover to the rear diffuser and rear wings, MANSORY refines the Aventador S using ultra-light, high-strength carbon fibre material. 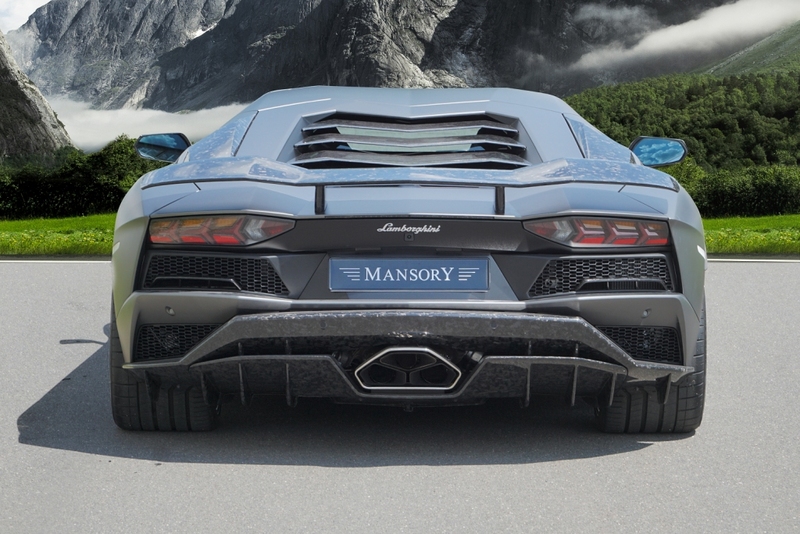 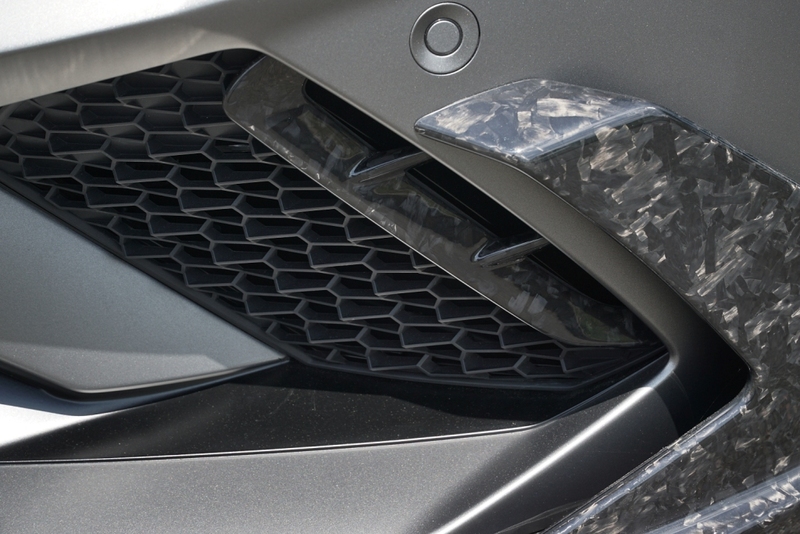 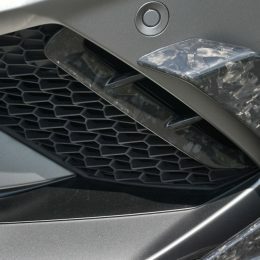 But the premium manufacturer doesn’t just impress with the quality of components: MANSORY also offers its customers unrivalled variety when it comes to colours and the visible carbon material. 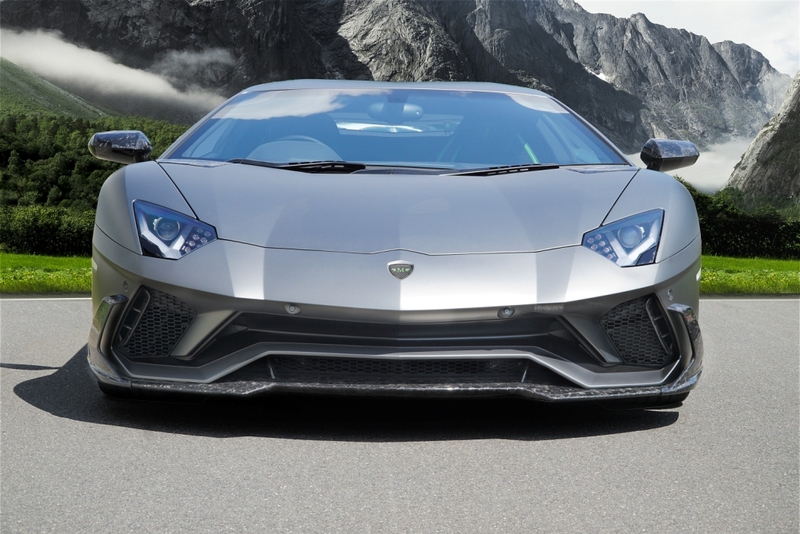 The specialist currently has a selection of 15 different carbon fabrics and an impressive range of colours for its bodywork range. 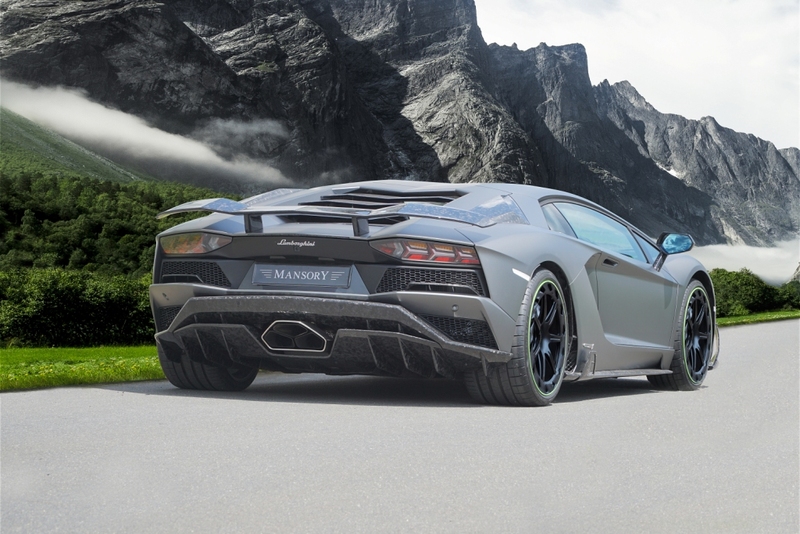 It goes without saying that MANSORY uses the distinctive carbon fiber material for the rims as well: As a perfect wheel / tire combination, MANSORY installs the ultra-light “Carbonado-V” central locking wheel with carbon inlays in the dimensions 9.0 x 20 and 13.0 x 21 with Pirelli P ZERO tires. 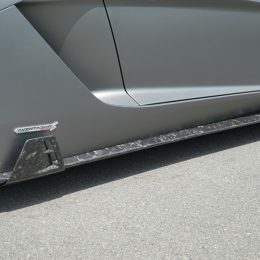 Pneus in size VA 255/30 ZR20 and HA 355/25 ZR21. 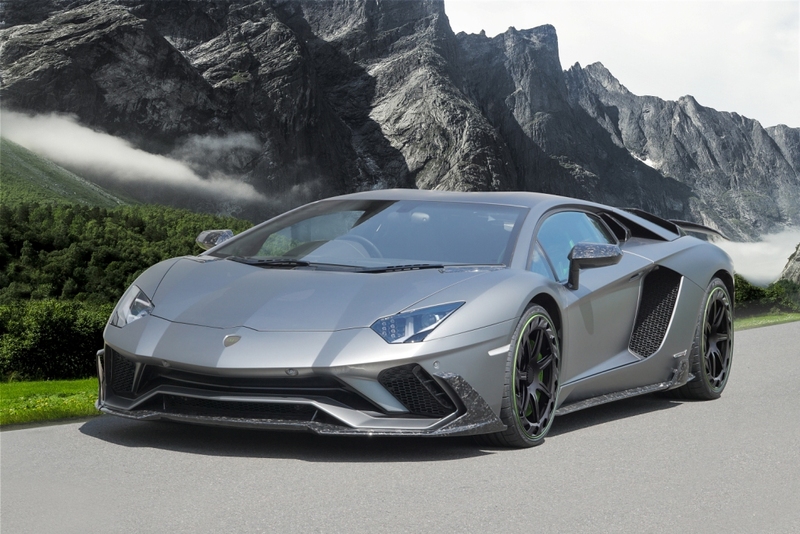 And of course, the in-house saddlery can also dress up the Aventador S interior with carbon: The sports steering wheel, instrument panel and other fittings are covered with loving detail in carbon, or leather if you wish.